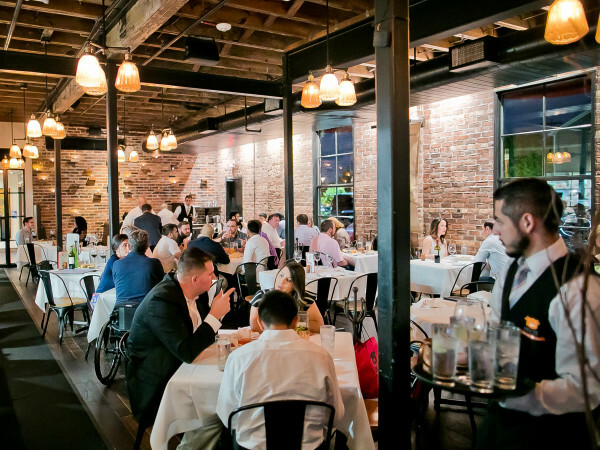 One of the Houston Jewish community’s most beloved dining destinations is making some big changes. New York Bagels has a new, younger partner who’s bringing a fresh perspective to both the bagel bakery and its affiliated coffee shop and deli. 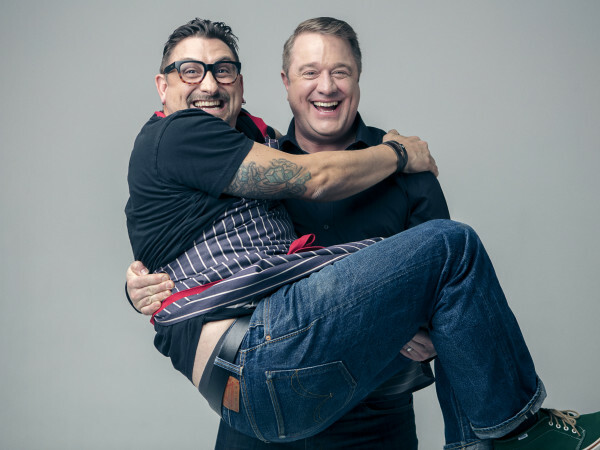 New co-owner Michael Saghian has an extensive history in the restaurant business. His family owns Brisket Bar-BQ in Bellaire, and he owns Houston Catering Concepts. More importantly, he’s known bagel shop co-owner Ed Gavrila his entire life. 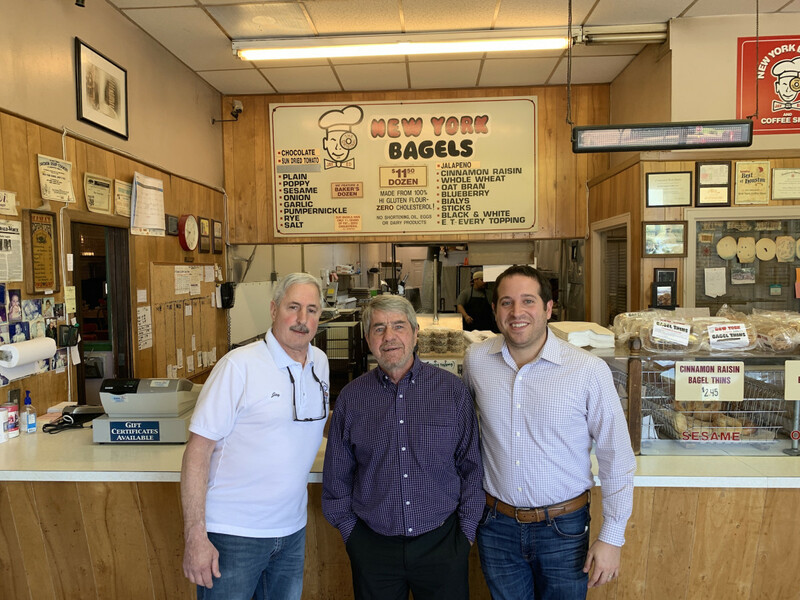 Saghian initially approached Gavrila about adding the bagel shop's offerings to his catering company, but they realized that Saghian would be a fitting replacement for Gavrila’s partner, bagel shop founder Jay Kornhaber, who was ready to retire. Saghian has a number of ideas for updating the offerings at both the bakery and the cafe. That starts with new names that memorialize the way most customers refer to both the bagel bakery and the cafe. Effectively immediately, they’re now called The Bagel Shop Bakery and New York Deli and Coffee Shop. In the short term, diners can expect a new coffee bar with espresso beverages to show up at the deli. As a young father, Saghian is sensitive to the needs for more family-friendly amenities like a kid’s menu and activities to keep children occupied — especially during weekends when the restaurant experiences a steady wait for a table. 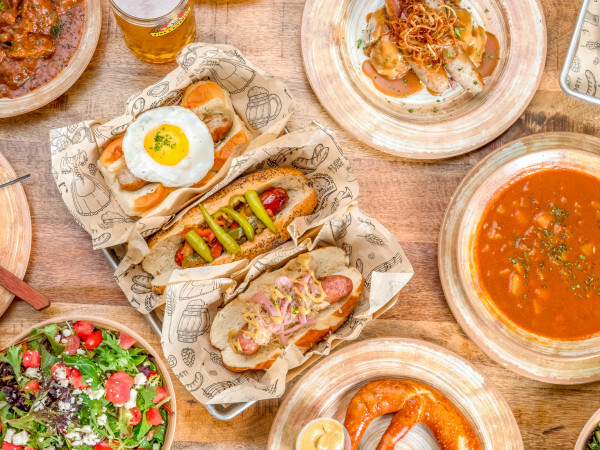 By the end of the summer, he expects to roll out some new menu items that acknowledge recent food trends. “We definitely want to get a little trendier. I can’t even get avocado here. Obviously, avocado is going to be here sooner than later,” he says. Similarly, the bakery’s menu will grow. Although it has always sold a limited selection of cookies and challah, Saghian says he wants to add traditional Jewish specialties like black and white cookies and rugelach. Critically, the new items will not replace any of the customers’ old favorites. Both Saghian and Gavrila want to keep things as affordable as possible. In addition to holding the line on prices, they want to preserve the space’s community feeling. Gavrila knows his regulars’ names. Even though the neighborhood is in transition — older residents are moving out — they want the deli to remain a gathering place. Long term, they’re looking for ways to expand the space to provide seating for larger parties. Saghian is even exploring the possibility of a new or additional location.